How do you keep up a beautiful skin? Do you go to a dermatologist? Perhaps you're taking something or applying products to your skin? 2016 is a year for all natural; we get all serious whenever we see another DIY video on YouTube to achieve a more natural makeup, hair- do, or even a fashion OOTD. Looking natural is the way to go, meeting this looks, makes you look younger and effortlessly beautiful. Gone are the days when you put on so much blush on and foundation to cover up your blemishes, this year's trend is all about, less is more. Sometimes we get so addicted using so many products on our skin, in a belief that it’ll make our skin more radiant and smooth, but that’s not always the case. Using less skin care products can be healthier for you, using a skin care product that will give you all the benefits that your skin needs. Schoola.com takes outgrown kids clothes, sell them at amazingly low prices, and give 40% of each sale to fund school programs for children. Isn't great? 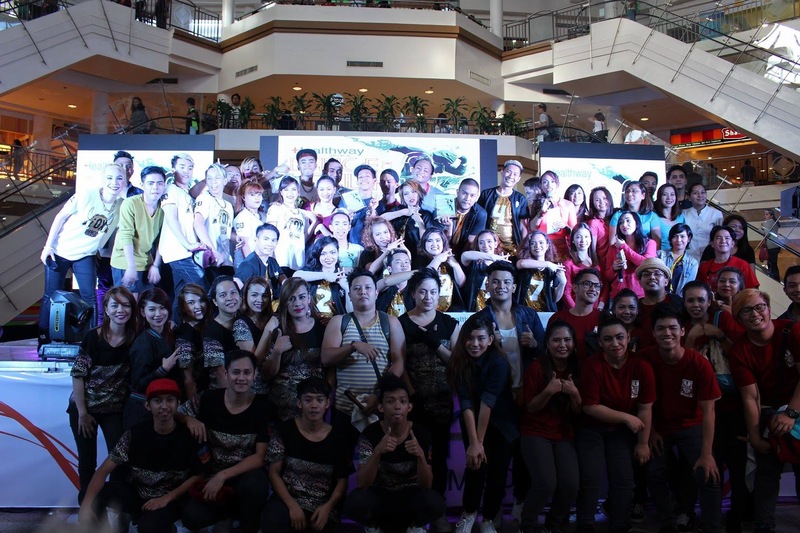 They do help in programs like art, music, field trips, and more; programs they love. Customers can buy clothes at the incredible price plus they can also help Schoola's mission funding school programs. Is it a win-win right? NOTE: Codes are not valid on new-with-tags items. Limited one code per order. Offer for a limited time. 40% OFF plus free shipping with code SAVEGREEN at Schoola.com. Limited time only. Restrictions apply. Gear Up For Green - St. Patrick's Day Cookies Available Now! The luck of the Irish is yours with our St. Patrick's Day cookie collections! 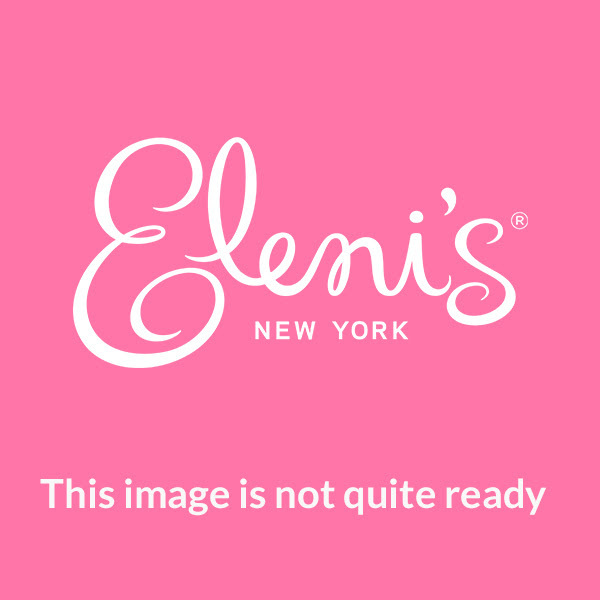 Our Kosher and nut-free Pot of Gold Gift Set includes shamrocks, leprechauns, pots of gold and a rainbow cookie, all packaged in our signature pink and brown Eleni's gift box. I can't help it but share this mesmerizing song performed by B.O.U (Both of Us). I first heard this through the Korean drama "Ice Adonis" which was aired and Tagalized by GMA Network. The title of the song is "Broken Heart" originally composed by Kaligta. The "Broken Heart" song version by B.O.U is now available in youtube which has many positive feedbacks. I am sharing the lyrics below and the video uploaded so you could check it yourself. ENJOY! Good news!  NuMe Products is having one more Valentine's Day offer! Yes, we are sending you more LOVE this week for Valentine's Day. Isn't it great? Get an EXTRA $50 OFF ANY NuMe's professional styling tool when you checkout. NOTE: Free Shipping on Orders $50 or More. 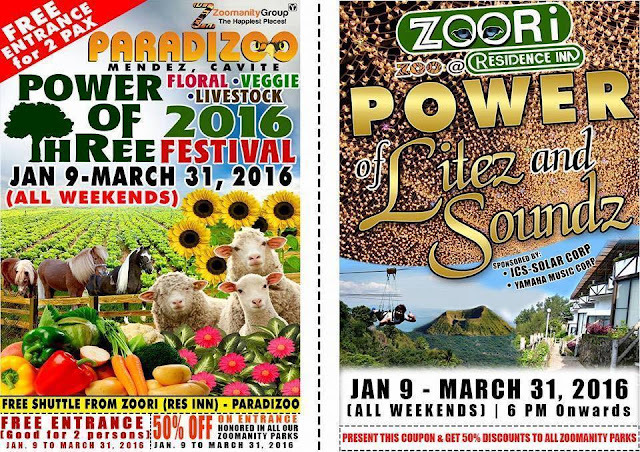 Offer excludes seasonal collection, hair care, and accessories. Expires on Sunday, 2/14/16. Classic wand drops to $29! 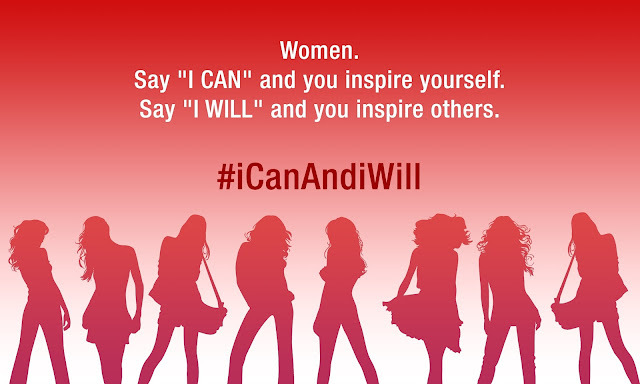 Choose ANY curling wands to receive an additional $50 OFF. Fashionista flat iron drops to $19! Choose ANY straighteners: Megastar, Fashionista, Silhouette, Empress, and StyleSetter to receive an additional $50 OFF. Don't forget this offer applies to our popular styling sets and blow dryers too. Spring cleaning is right around the corner, meaning it will soon be time for rug cleaning, dusting, and other things to tidy your home. Ahdoot Oriental Rugs has created an infographic on what could be lurking in your rug, and why it’s important to have your rugs professionally cleaned to maintain their beauty. Check out Ahdoot’s rug guide for interesting articles on all things oriental rugs. 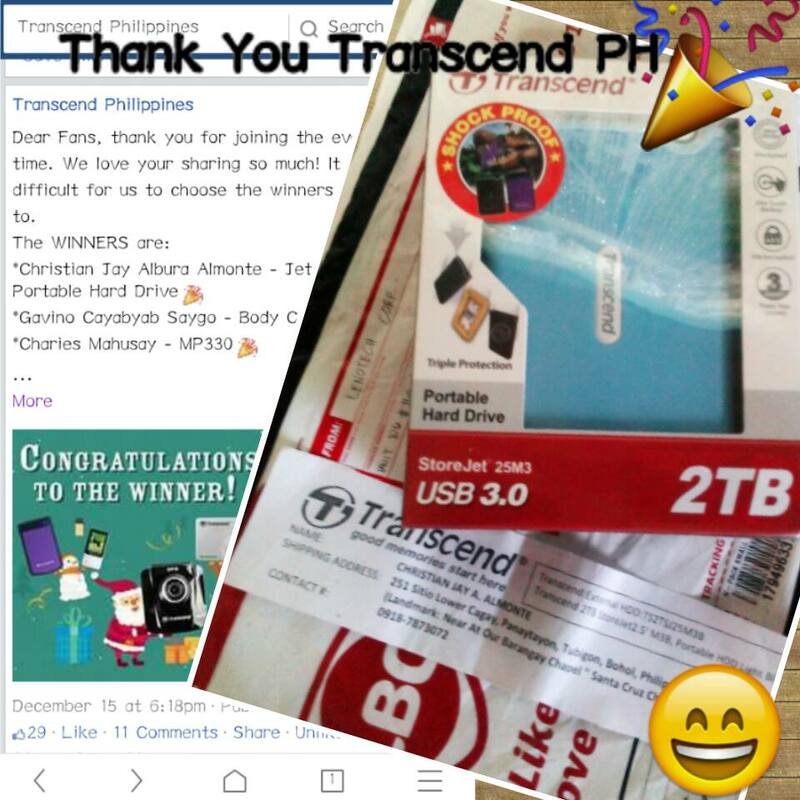 Transcend Philippines had hosted a contest on Facebook asking us fans about our most favorite Transcend product from the Lazada online shop. 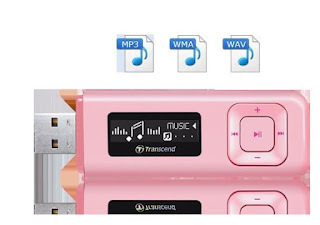 Among the list, the TRANSCEND MP330 8GB MP3 PLAYER had caught my attention. It was unexpected that I've won, but I am thankful because I get the MP3 for free. And I have been using the MP330 for more than a month. So I will be sharing my thoughts about it. 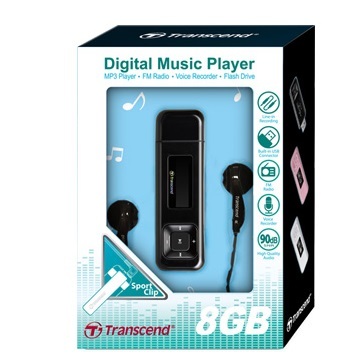 The Transcend MP330 is a pen-drive shaped MP3 player perfect to use for all music lovers out there. Weighing just 25 grams, it is probably one of the lightest and smallest MP3 player in the market. It features a 1-inch monochrome OLED screen with 128 x 32 pixels resolution that displays text clearly at any angle and even in broad daylight. It has 8 gigabytes capacity that you can store up to 2000 songs. The MP330 supports MP3, WMA, WAV audio file and high-quality FLAC. 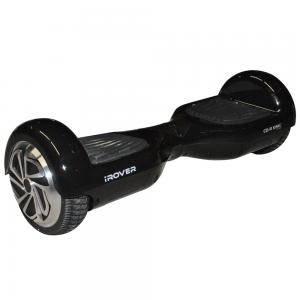 With its rechargeable lithium polymer battery, you can listen continuously to music up to 12 hours. The A-B repeat function feature lets you constantly replay the particular songs that you like. Aside from its function to play music, the MP330 can also record audio up to 20 hours. It has a built-in microphone that acts a perfect note-taker for important lectures or records your favorite songs in the FM radio. The Transcend MP330 can also be used as a portable storage with its built-in USB 2.0 connector. It can store and transfer files hassle-free. It is compatible with the personal computer, laptop and Windows in any version. Battery empty worry no more because the MP330 has a quick charge feature where in just 6 minutes of plugging into a computer or USB charger. You can continuously listen to music for a full hour. The MP330 comes with a removable sport clip that gives you flexibility while you clip it in your pocket, backpack or shirt. It has also a pair of earphones and line in cable. 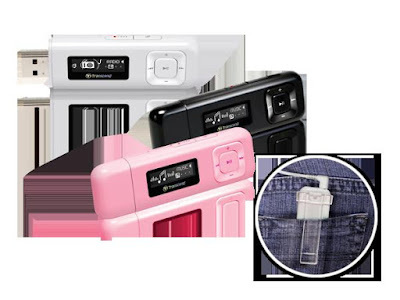 The Transcend MP330 is available is white, pink and black color. 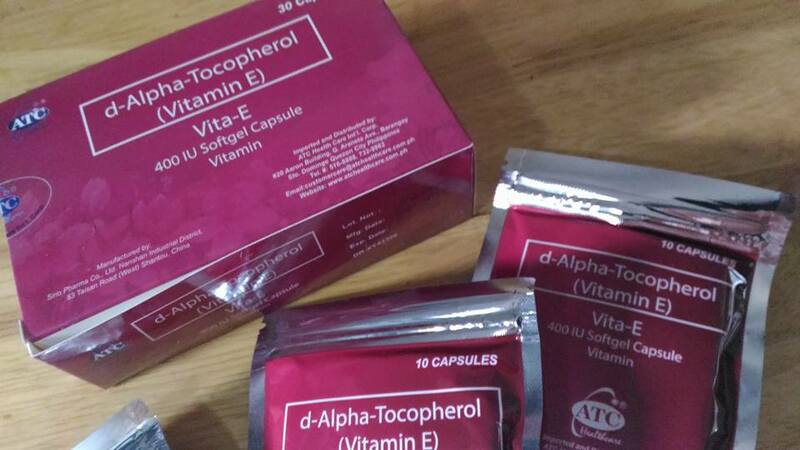 At a price of P 2290, I think it is a reasonable considering its brand and the quality of the product. With regards to its recording audio, I will give thumbs up because it exceeds my expectations. As a proof, my brother Jeson has a youtube video playing a guitar using the MP330 as a audio recorder. He recorded the audio separately using the Transcend MP330 and put it in his video. You can hear clearly the audio and you will be surprised that an MP3 was used as a recorder. The transferring of files is quick with its 8 gigabytes capacity. The Transcend MP330 is a worth to buy gadget for everyone. So hurry and get one now! 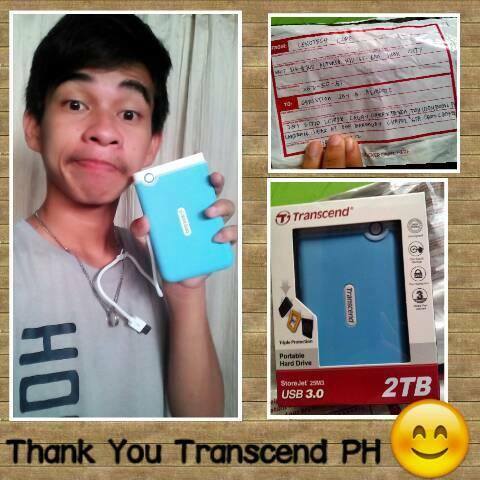 Transcend had been serving good quality products to the customers, and they never failed to amaze me. 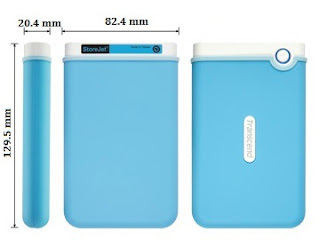 They amazed me even more when they released the TRANSCEND STOREJET 25M3 2TB PORTABLE HARD DRIVE, Having Transcend StoreJet 25M3 2TB Portable Hard Drive is only a Dream that impossible to come true, since I can’t afford to buy it. So I stuck in my 32GB USB, but when I see the promo poster of Transcend Philippines that they are giving away 3 Transcend Product, which gives all the fans the chance to win and choose their desired and dreams Transcend Product. I decide to join even if I only have a small percent of winning the contest for there are many participants who joined. Luckily I’m one of the winners of their promo. I was so happy that I’m one of them. The drive was helpful since I’m an IT student. The fact that it can store up to 2 terabytes makes it even more useful! With the TRANSCEND 2TB PORTABLE HARD DRIVE, I can now store large files (especially my projects which consume big amount of space) and I am also able to save as many movies I can (I can store 976,000 photos which 2MB per size, Mp3 Music 488,000 songs which 4mins per song and 880 Movies 2.2GB per hour). The Transcend StoreJet 25M3 2TB Portable Hard Drive is an excellent option for those looking for high capacity portable storage. Transfer rate is about 77 MB per second or 50GB in 14min19 sec. The focus of the Transcend StoreJet 35T3 USB 3.0 External Hard Drive is quick and secure data backup. This portable hard drive is one of the best on the market. 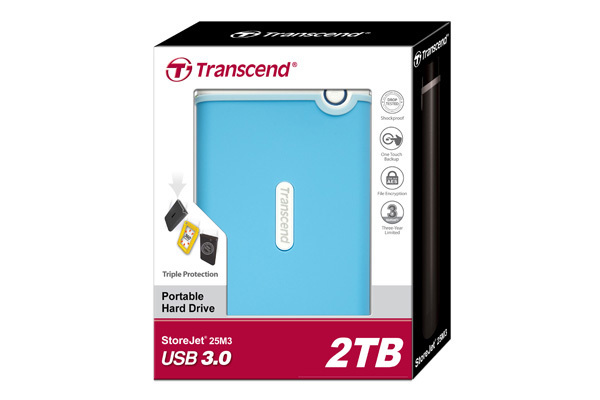 I've always liked Transcends products, especially this Transcend StoreJet 25M3 2TB portable hard drive. Where that one had an Extra-rugged shockproof design that kept the drive inside secure from drops and knocks and it’s also Meets U.S military drop-test standards (my hard drive fell three times and still functioning). The secure side of things is taken care of with tried and tested 256-bit AES security that will keep your important files under lock and key and away from prying eyes. The backing on the side of things is taken care of with a combination of the Transcend Elite software and a dedicated 'Backup' button on the front of the drive that when pushed begins backing up your files to the external hard disk ‘One Touch Auto-Backup button’. The drive color is very catchy, and the space may be large, but it weighs just like two glass bottles.